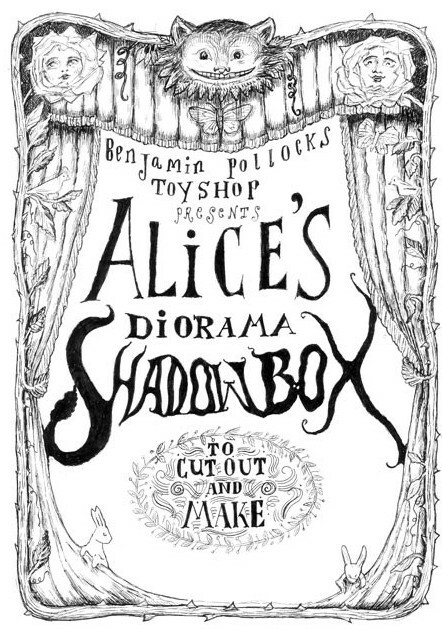 The venerable Pollock’s Toy Shop in London offers an “Alice in Wonderland Shadowbox” featuring black-and-white images you can cut out and make into your own creative display. Their site also shows a couple of examples of finished projects. 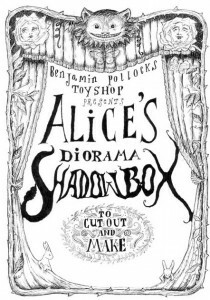 To view information and images for the Shadowbox, click me. Pollock’s also offers a few other Carrollian items for sale. 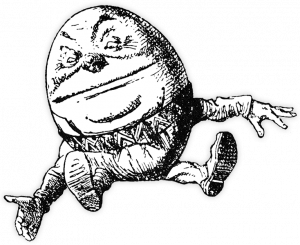 To view all of Pollock’s Alice-related offerings, click me.